Bourgogne is of course famous for its wine. 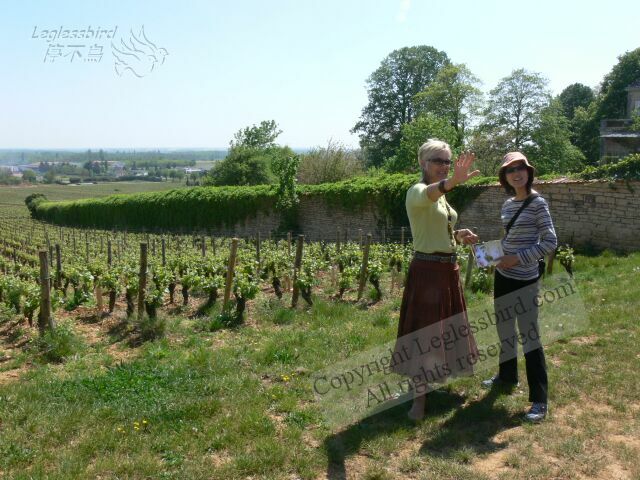 Here we visited some wineyard and tasted some wine, we had a very knowledgeable local guide to explain to us and show us round. Learn more about what it means to be Grand Cru wine.